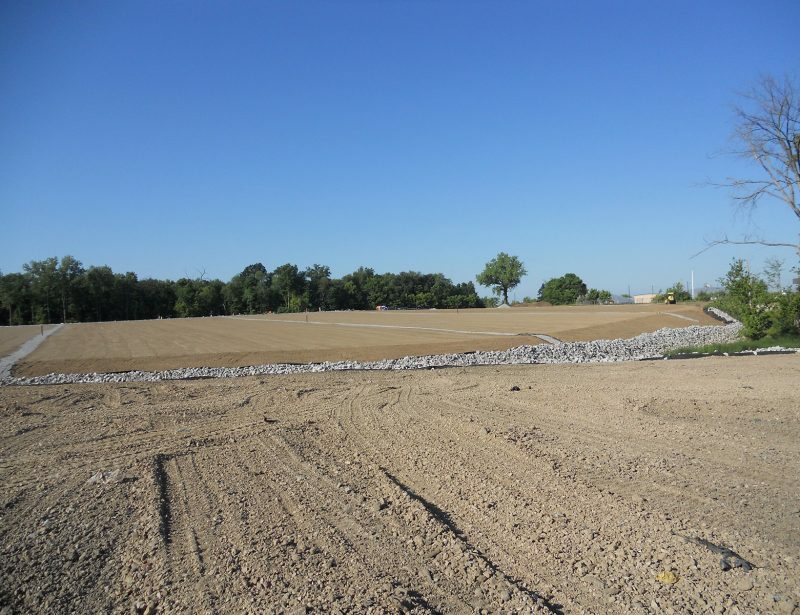 Project included the remediation of an active trap shooting range owned by the Naperville Park District. 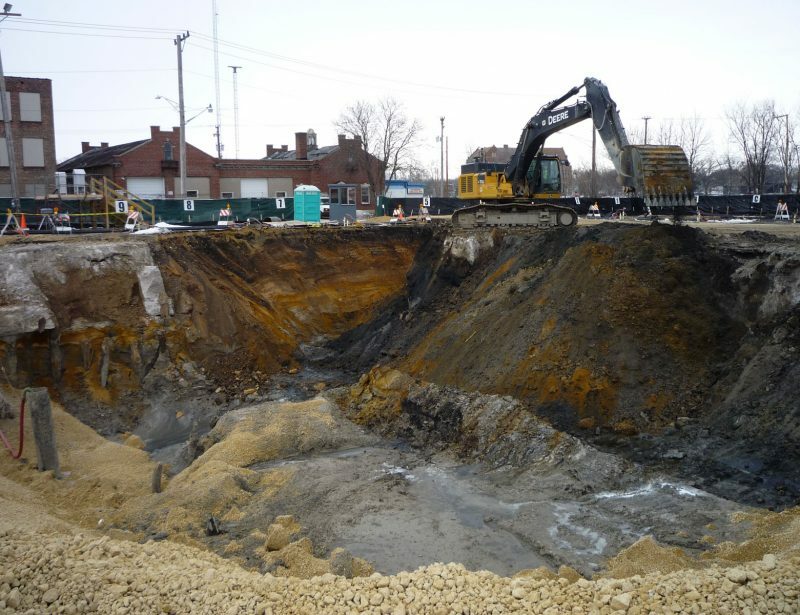 Soils impacted with hazardous levels of lead from the shooting range were stabilized to non-hazardous levels with a stabilization agent. After proper sampling and testing, the material was loaded and hauled to an approved non-hazardous waste landfill facility. 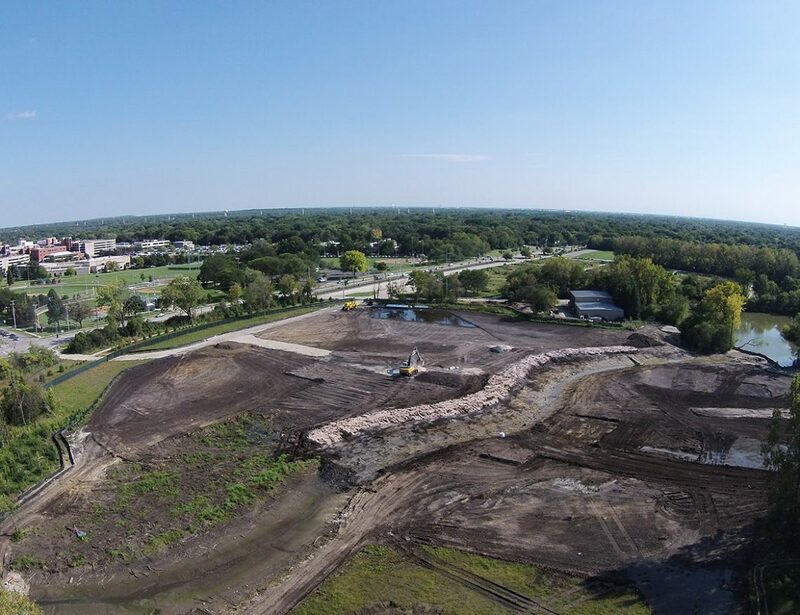 The project site was separated by an existing creek that connected two equalizing ponds, which had variable water elevations due to storm events. 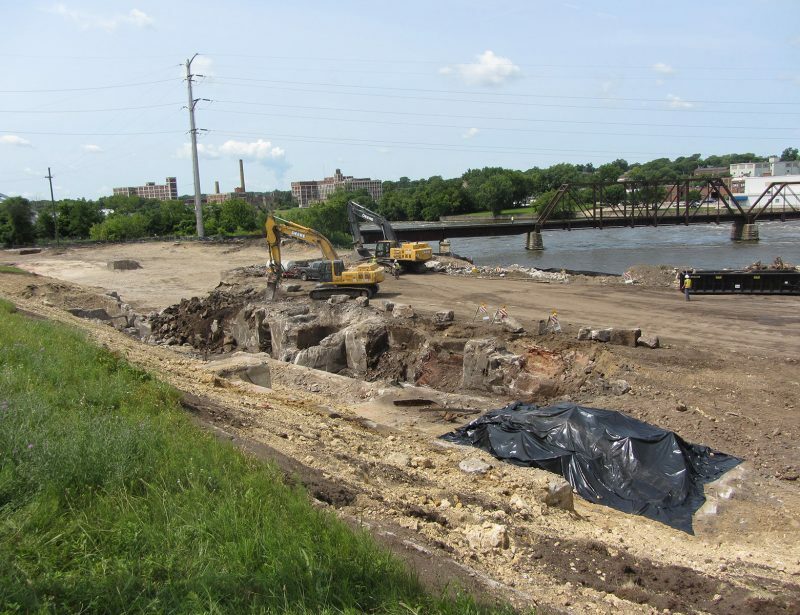 Sheet pile cofferdams were used to prohibit the water from entering the construction area while water from the equalizing ponds was pumped, treated, tested and discharged. 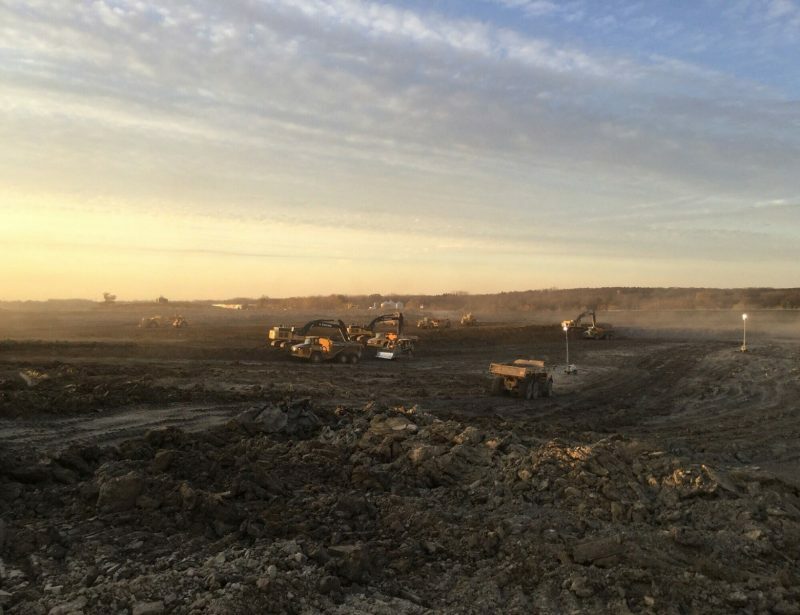 Once all impacted soils were removed from the project, the site was re-graded and topsoil was imported. 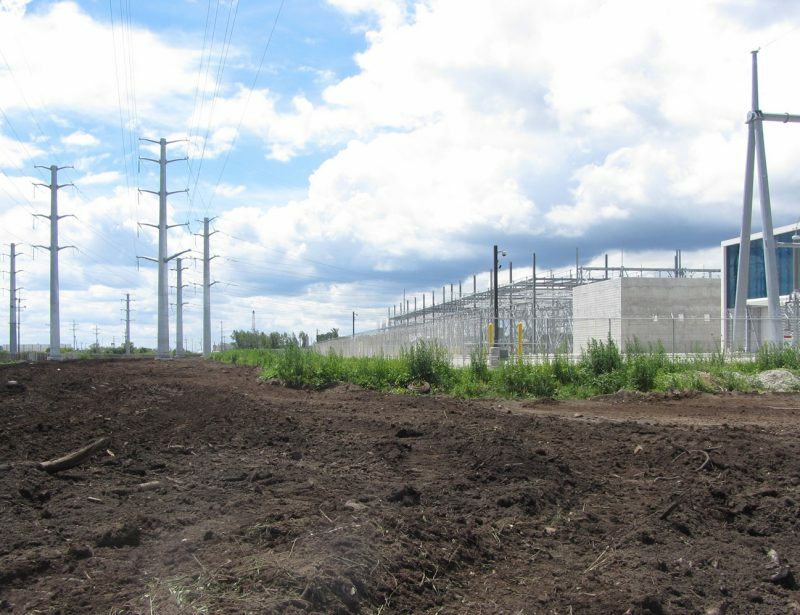 This high profile project was situated between a residential subdivision, community gardens and public school.